I’ve always had a passion for nature, and I’ve always loved making things … So it seemed a natural step to finally combine these and bring the natural world into my art and craft. I’ve been working on my first range of gifts and art for a while, and Nature Crafts is the result! My work is aimed at anyone who loves wildlife and the natural world, as well as those who would like to buy local, handmade crafts rather than mass-produced products. I’m also keen to be eco-friendly, so I often use recycled fabrics and other materials in my work – this also helps to keep my ever-growing stash of materials under control as I just can’t help collecting anything that might by useful one day! 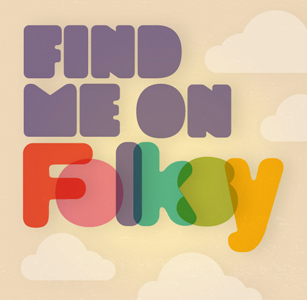 I will be selling my art and craft on Folksy, a great UK-based website for British designers and makers – you can view my current range in the Nature Crafts Folksy shop. I’ll also try and keep my website updated with what I’m up to, my latest work and any special offers.